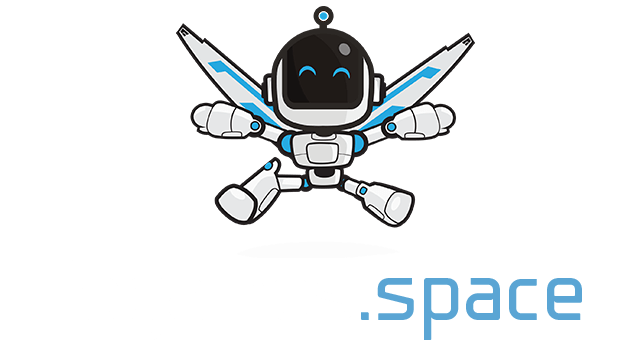 Entropy.ga | Play Entropy.ga free on iogames.space! 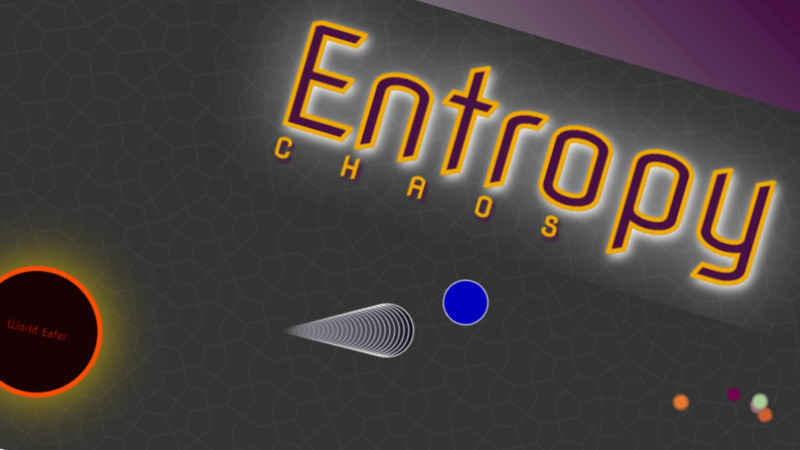 Entropy is a mass multiplayer online game, developed by two friends in high school. The game is fairly simple to play, extremely addicting and fun. Use W,A,S,D to move around the map and collect "food" to level up and upgrade your character to get stronger, more resilliant and BIGGER. The main goal of the game is to be #1 on the leaderboard, you can either destroy everyone by fighting them or collect the most food and level up to become the best.